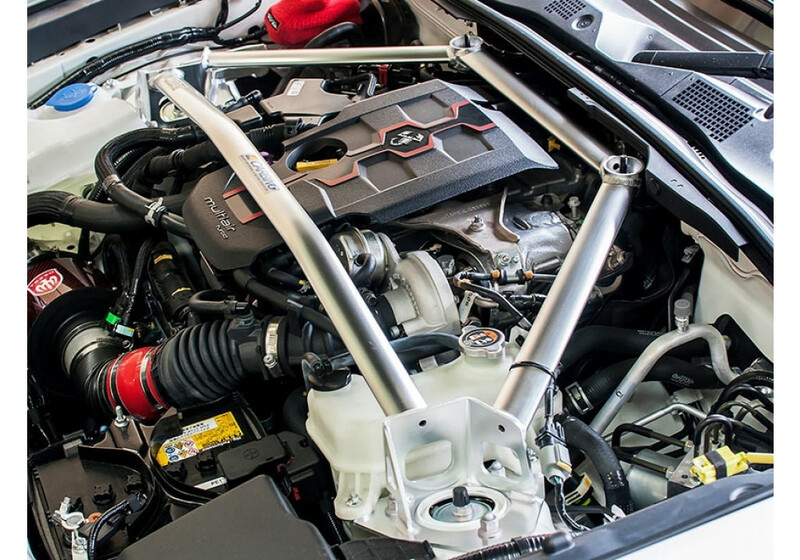 This 3 point strut tower bar is made by Carbing for the ND MX-5 (2016+) with 2.0L engine (as well as Fiat 124 Abarth). 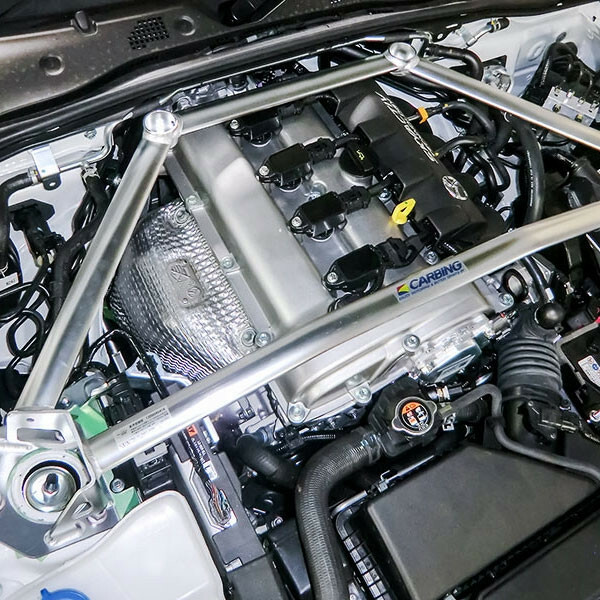 It’s their original design that has been used and proven on many application that’s now available for the ND Miata with 2.0L engine. 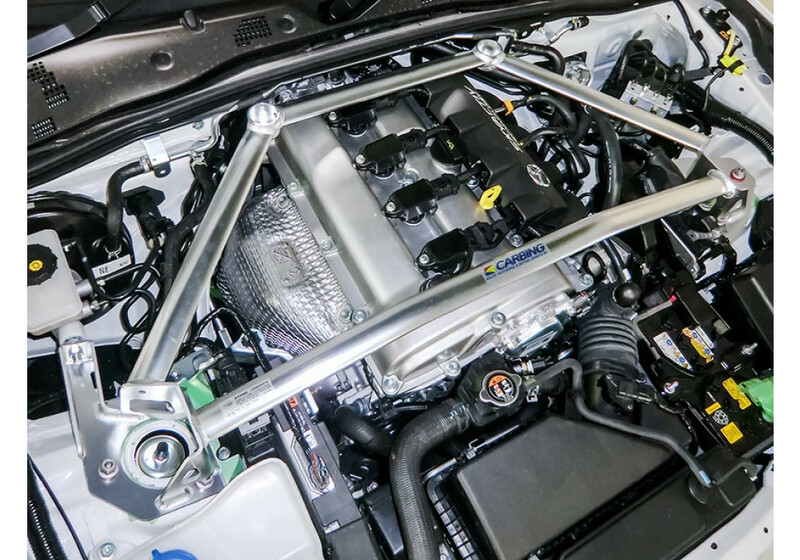 This strut bar for the ND (2016+) Miata is made of highly polished aluminum and will help improve handling by stiffening up the front of the vehicle. 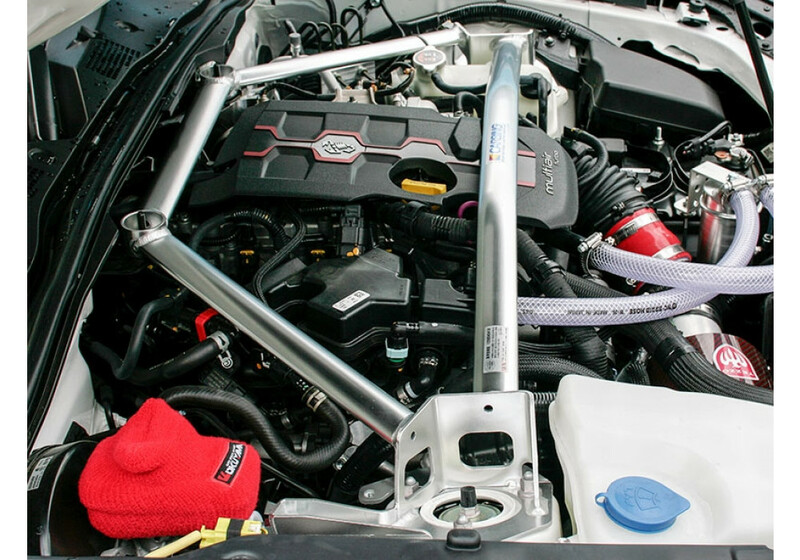 This strut bar also has a master cylinder stopper integrated as well to improve pedal feel during spirited driving (only for right hand drive vehicles). 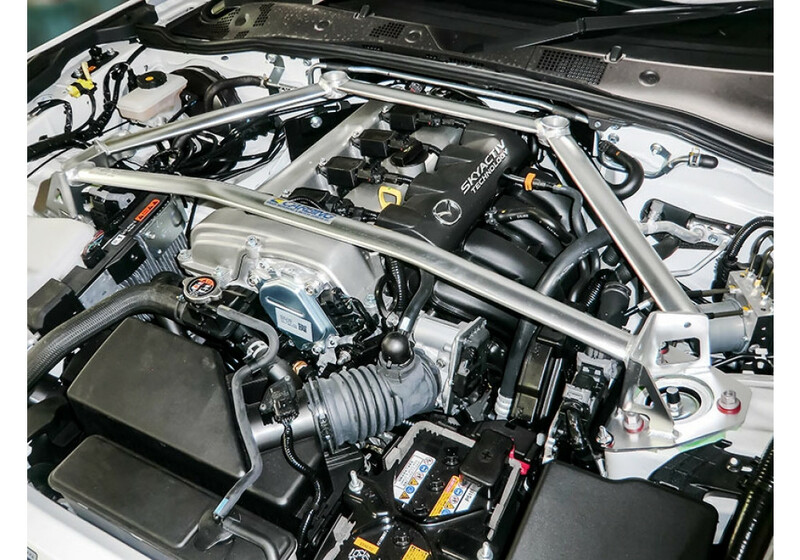 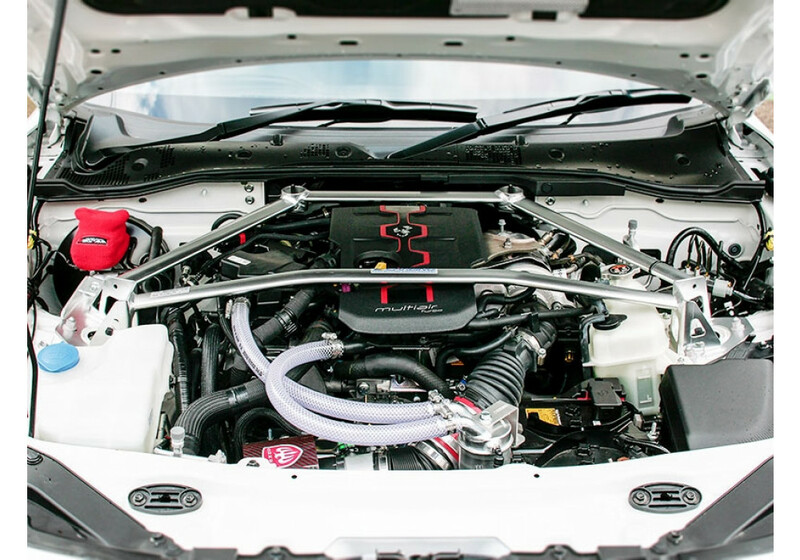 Carbing Front Strut Bar Type-2 (2.0L Engine) should be ordered at REV9 Autosport https://rev9autosport.com/carbing-front-strut-bar-type-2-2-0l-engine.html as they provide the best service and speed we've seen so far!